The Government Blockchain Association (GBA) is an international nonprofit professional association with its headquarters located in Fairfax, Virginia. 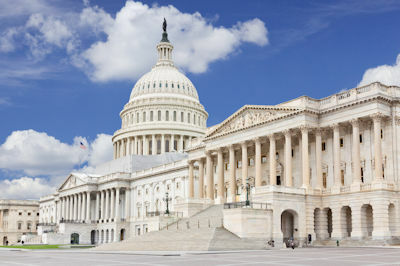 GBA focuses on its members as individuals and organizations that are interested in promoting blockchain technology solutions to government, but does not advocate for any specific policy position. Membership is available to government employees along with student organizations, private sector professionals, and corporations. Membership fees are waived for government employees. GBA cultivates professional work flows between technologists, public policy makers, application specialists, and those who want to learn about the new and emerging digital currencies. Furthermore, GBA acts as a catalyst in creating a public dialogue around the creative, profitable, and positive leveraging of blockchain technology. Please contact GBA’s Executive Director Gerard Daché at [email protected] if you have questions or thoughts about the advantages and increasing opportunities by joining GBA. GBA connects people and organizations with blockchain technology-based solutions to problems typically faced by government entities. GBA is not a lobbying organization. However, our mission is to bring together all level of governments from around the world with various industries for creating helpful dialogue that facilitates the efficient, ethical, and rational adoption of blockchain technology to increase the quality of life for all citizens on a global level. Moreover, we strive in conducting and promoting several professional advantages and opportunities for all our members, such as offering networking, training, and educational events. As part of our ongoing mission to educate our members about new advancements within the blockchain technology field, we publish and support new content to help members understand and communicate important blockchain technology information. GBA will only pursue goals that serve to form a more perfect union between and among governments and the citizens they serve. We do this by establishing justice, ensure domestic tranquility, provide for the common defense of citizen’s rights and welfare, and securing the blessings of liberty in a free society. Finally, GBA’s global advisory boards guides its leaders and members for making the best decisions. 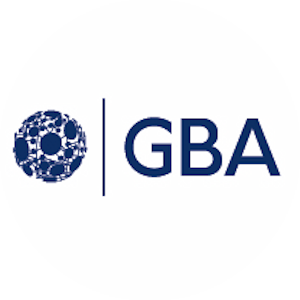 GBA’s global advisory boards represent the interests of government, corporate, and individual stakeholders. Learn more about our GBA Advisory Committees and Strategic Priorities.